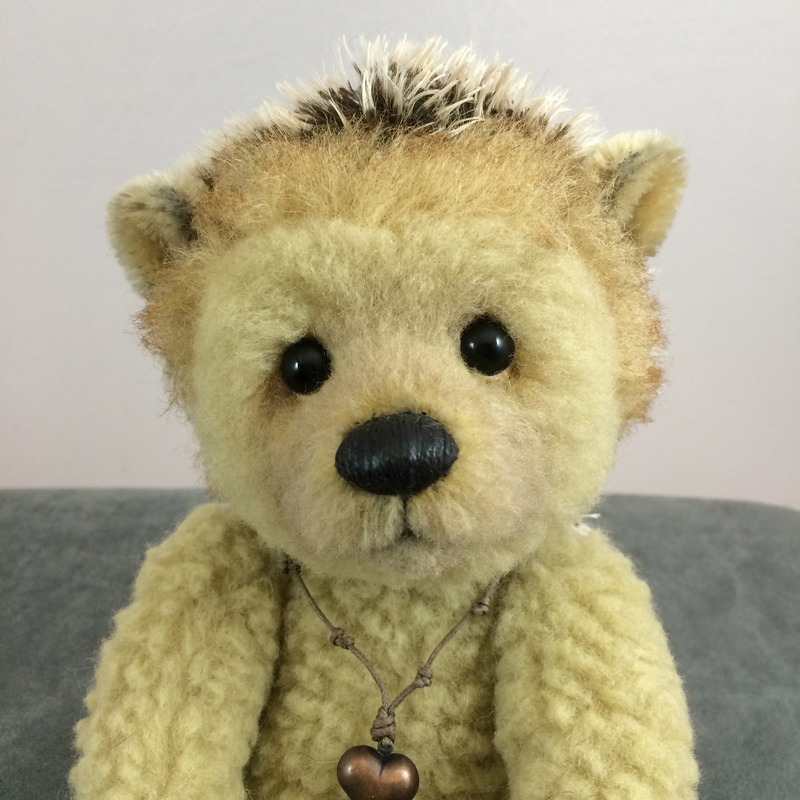 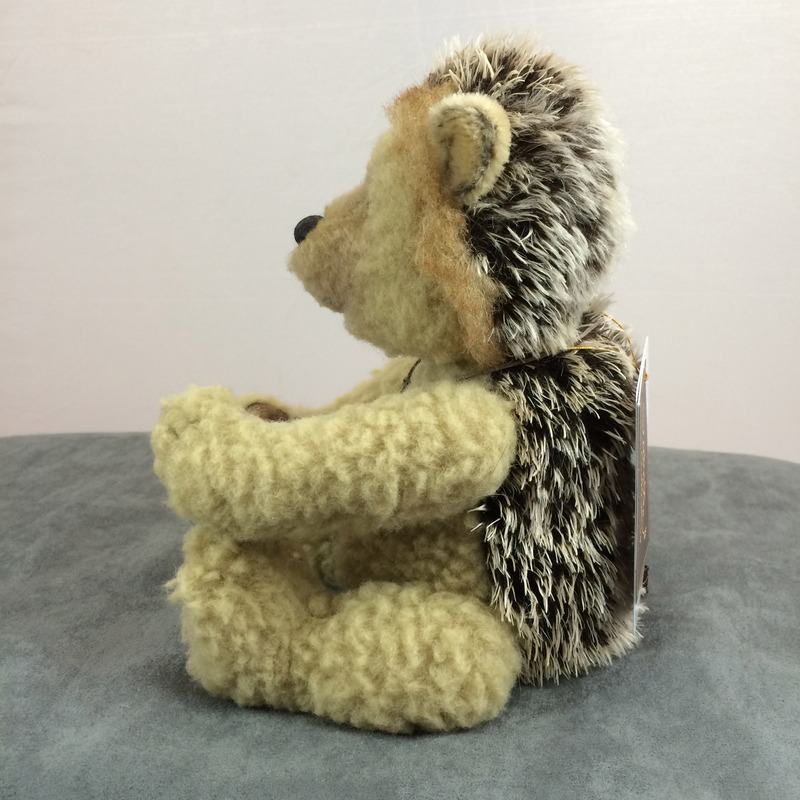 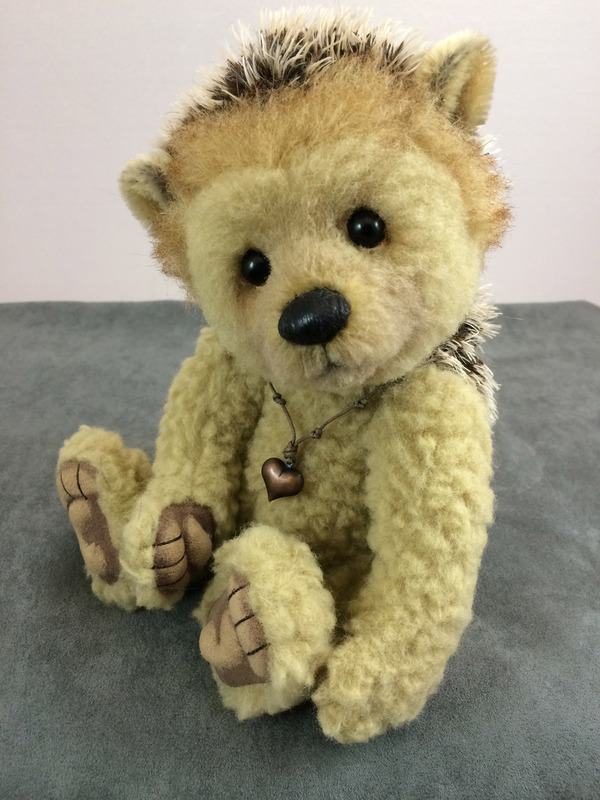 Charlie Bears Isabelle Collection "Ouch"
A wonderful, unique hedgehog from the Isabelle collection! 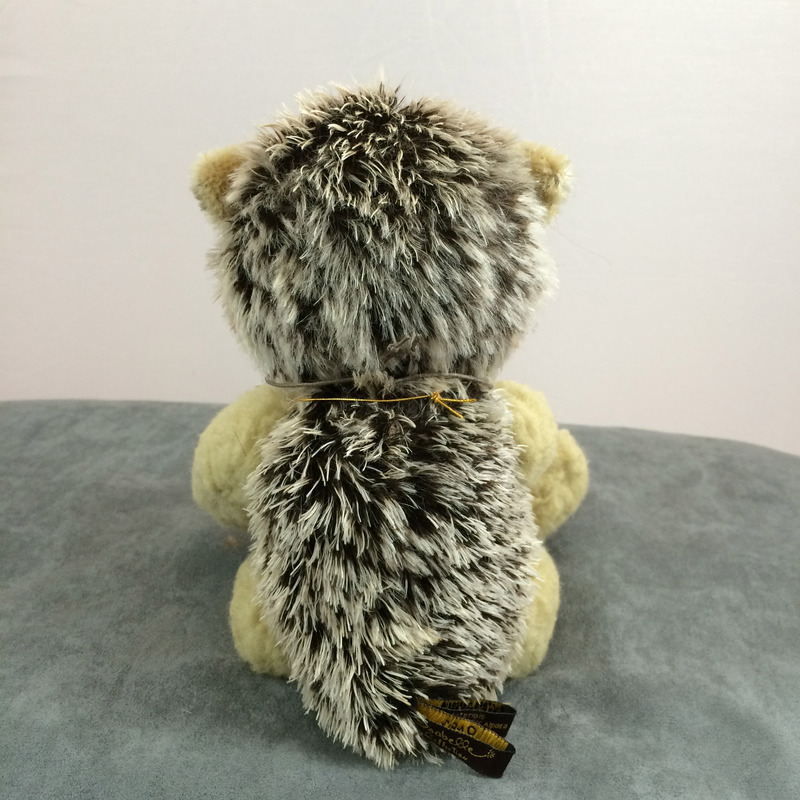 "Ouch" is made from a gorgeous tipped mohair and nubby beige alpaca. 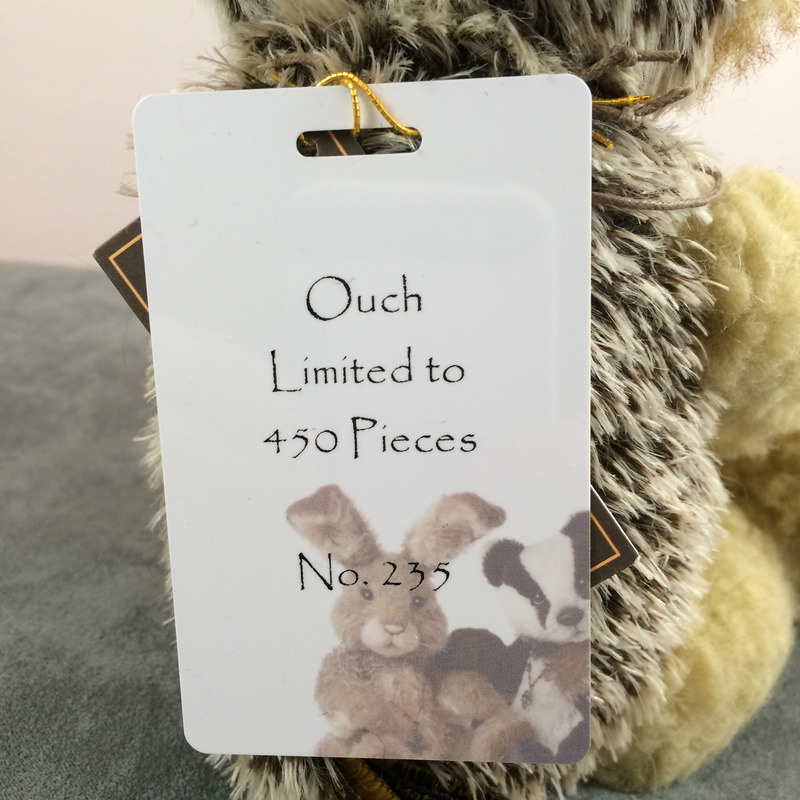 A limited edition of 250. 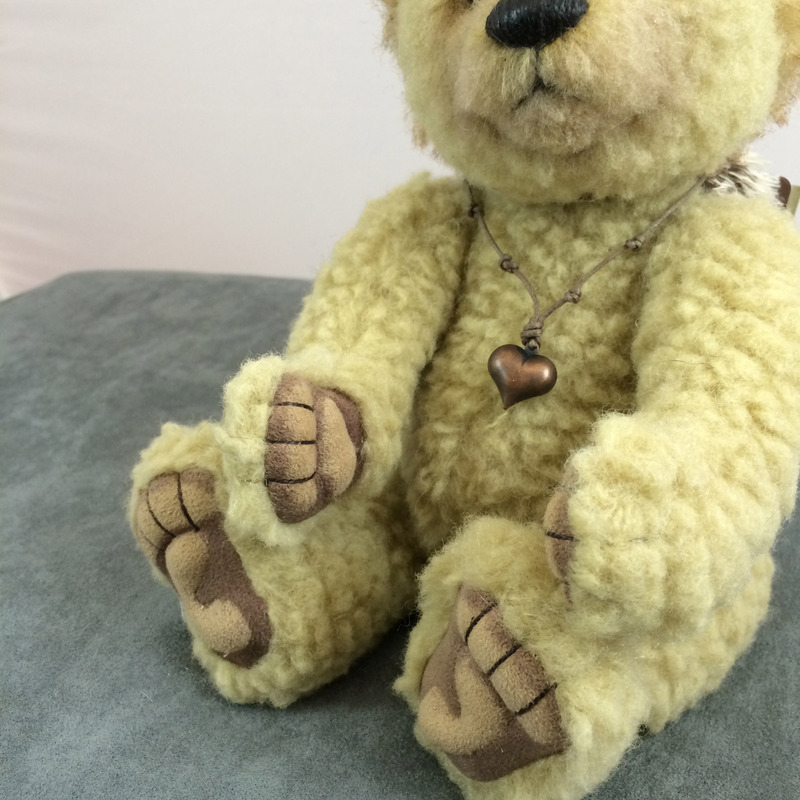 The piece we are offering is #235.